My name is Ke (pronounced Kay) Wang. I studied at Beijing University of Chinese Medicine, gaining a first degree in Western and traditional Chinese medicine. A further three years' study resulted in a Master's Degree in Acupuncture. I have 25 years' experience in my field and have been operating my practice in Witney since 2004. Your initial consultation includes observation of the tongue and a check on the pulse, to establish the pattern of disharmony in the body. 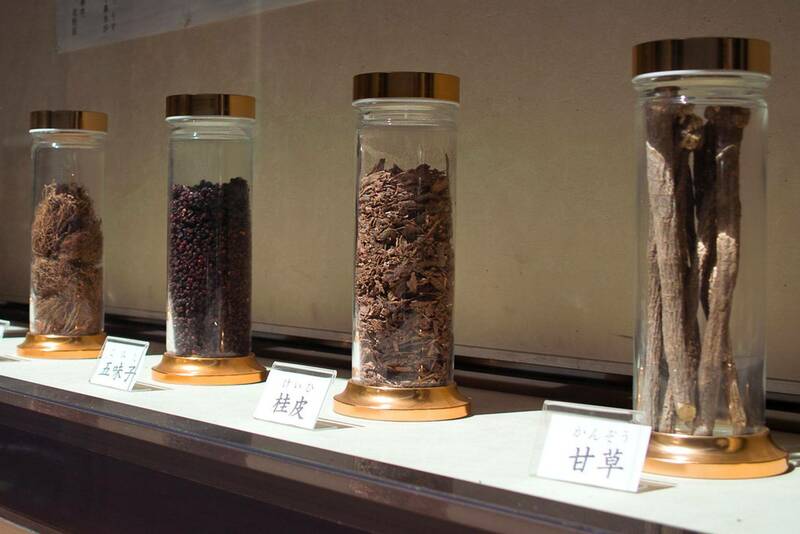 Traditional Chinese Medicine treatment usually has no side-effects. Occasionally, because the body has to re-adjust, there may be some minor discomfort. I will inform you of what to expect beforehand. 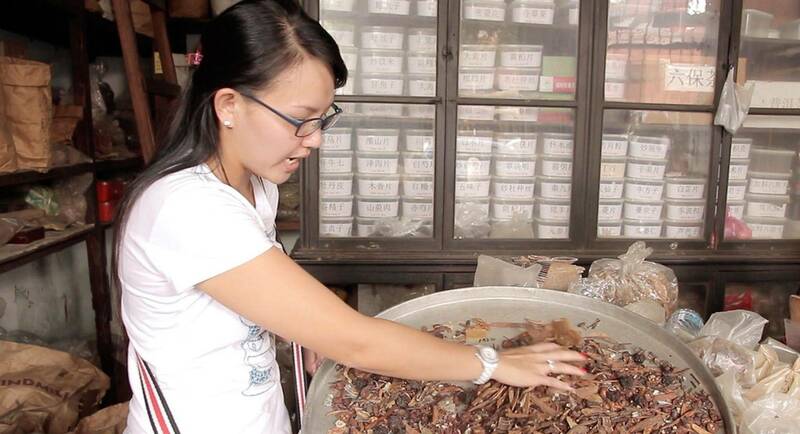 Traditional Chinese Medicine (TCM) is part of a complete oriental medical system that is used to diagnose, treat and prevent illnesses and ailments. 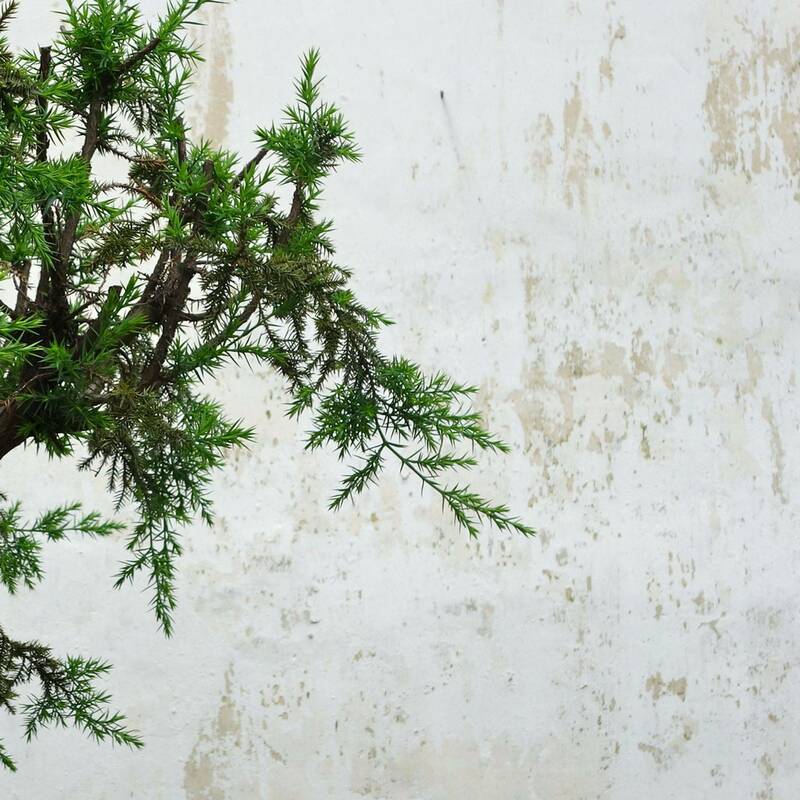 TCM treats the person as a whole, not just their ailments. 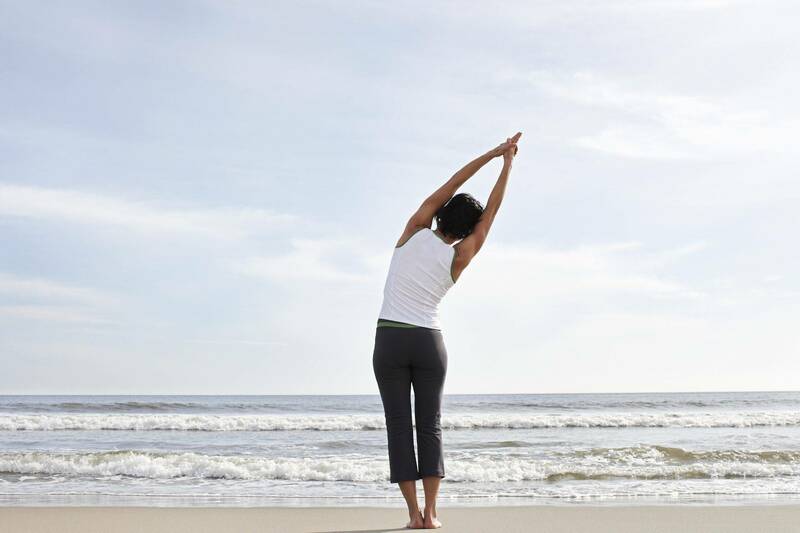 It recognises that health is more than the absence of disease or discomfort. It treats root causes rather than symptoms. 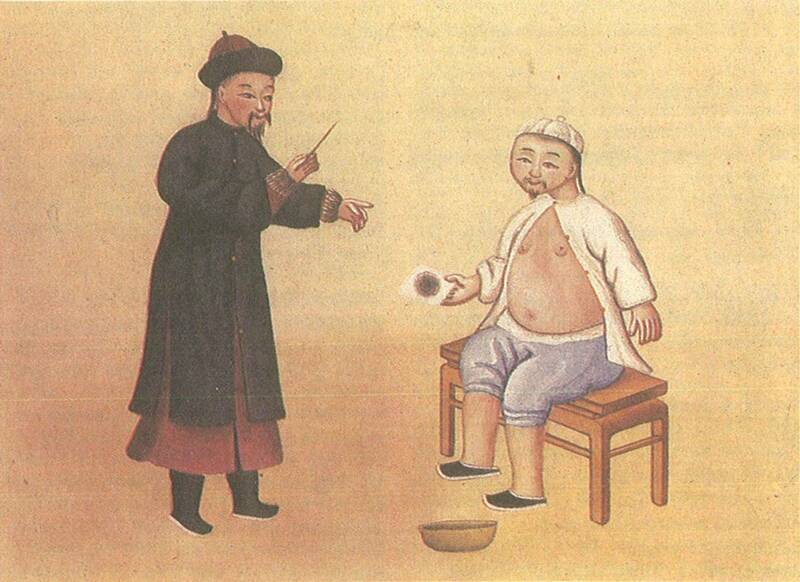 Acupuncture and herbal medicine have been used in China for thousands of years and withstood the test of time. Chinese therapeutic massage (Tui Na) uses finger, palm and elbow pressure at energy points and channels on the surface of the body. It is most effective when used in combination with acupuncture. In China many doctors specialise in Tui Na and hospitals have dedicated Tui Na departments. Herbal medicine is made from flowers, leaves, stems, bark, roots and seeds. They each have a unique action. Combined together they perform a multitude of tasks and help bring holistic balance back to the whole body. All herbs are of the highest quality and are prescribed individually to meet each patient’s needs. Acupuncture is the ancient healing art of inserting very fine (sterile) needles into specific points, along pathways on the body, to activate the Qi (vital energy). The flow of Qi can be disrupted by many factors, such as emotions, poor diet, overwork, trauma and stress. 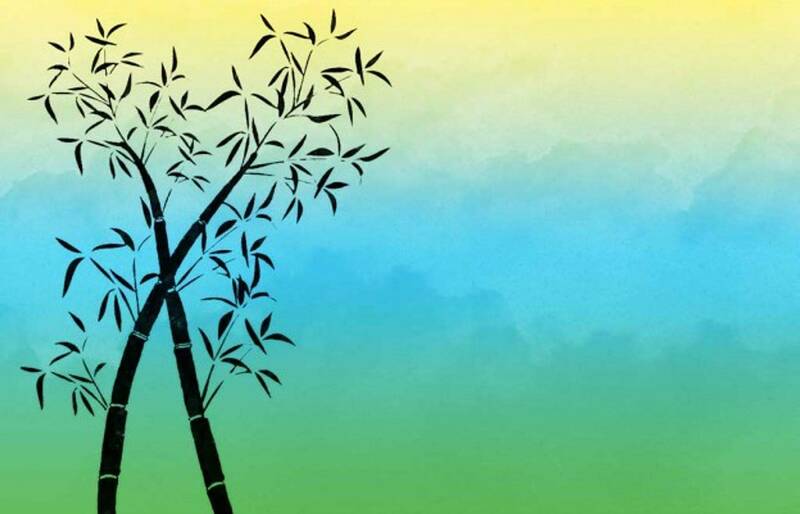 Acupuncture acts to restore the natural flow of Qi, bringing balance back to the body. Acupuncture has the additional benefit of helping patients to relax, unwind and recharge. In recent years Chinese medicine has gained in popularity, due to press interest and scientific articles in its favour as a treatment for many different conditions. The World Health Organisation now recognises acupuncture for its clinical benefits, and positive press coverage has informed the public about its value. People are now more aware than ever about alternative therapies, especially acupuncture and other ancient Chinese therapies.